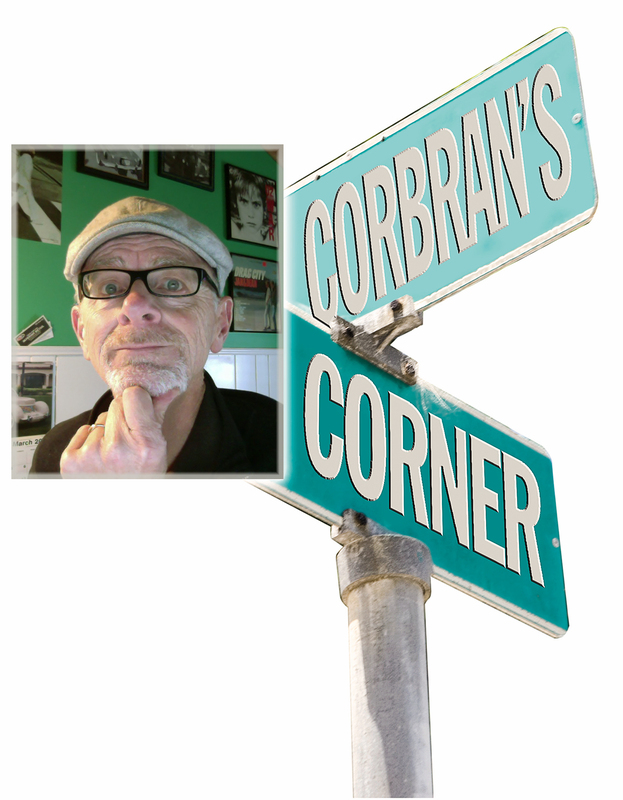 Continuing a couple of traditions — the unveiling of concept cars at the Pebble Beach Concours d’Elegance, and giving Spanish-sounding names (Seville, Eldorado, De Ville, Cimmaron — Cimmaron? Oy! ), to their vehicles — GM’s luxury car division brought along their newest concept car, the Escala, to the latest edition of the high-end west coast car show. 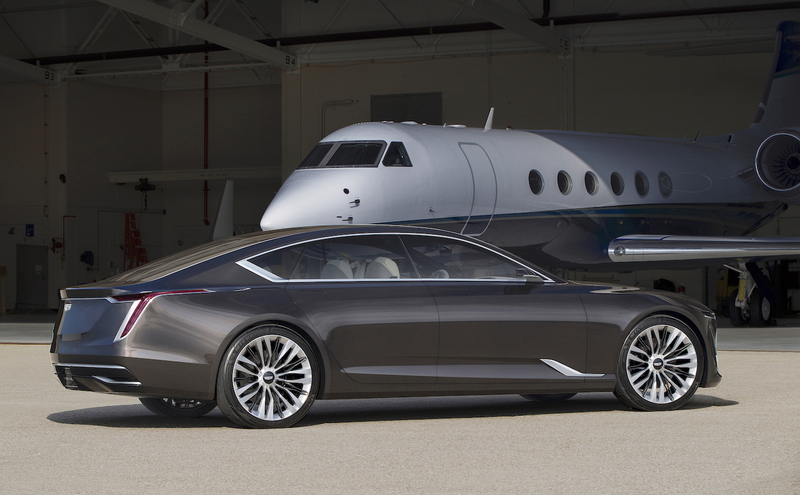 The Escala Concept is six-inches longer than the current CT6, presently Cadillac’s largest sedan. From my perch it sure looks like it’s trying to compete with the Audi A7 (it even has a rear-opening hatch instead of a conventional trunk) and BMW 7 Series, not bad company to be hanging around with. Luckily Cadillac resisted the urge to use the name CT7. Under the hood of the Escala, and powering the rear wheels (all 22 inches of ‘em), is a 4.2L twin-turbo V-8 engine with Active Fuel Management Technology, which enables four-cylinder operation. Cadillac tells us that he Escala features a “dual personality” interior — the front compartment being focused on technology while the rear is geared more for comfort. You have to wonder if the three curved OLED screens (organic light-emitting diode) would ever make it to a production version of the Escala, or if there’ll even be a production version. One never knows with concept cars. And mixed messages have been flooding the internet on the subject. 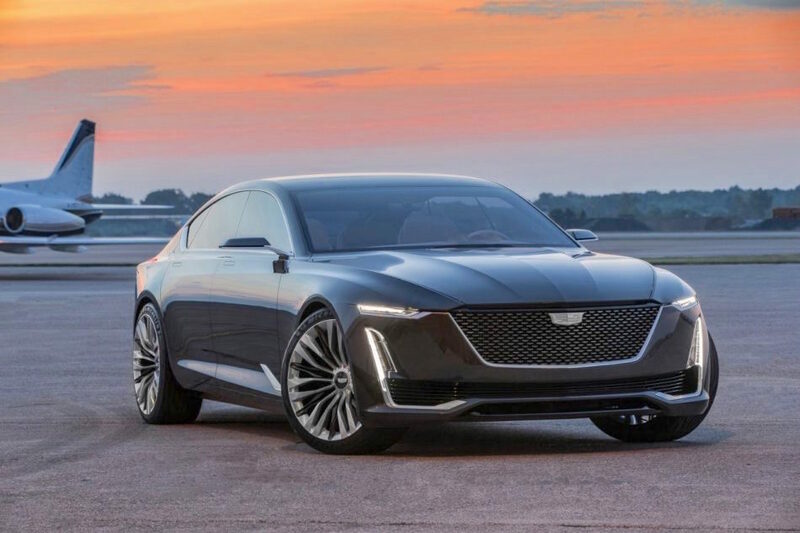 I’m going with the “yes, Cadillac will build the Escala” crowd, although it will probably not be identical to the concept and will most likely have a name like CT8 or something similar. Read more about the Cadillac Escala here.